14″ Wreath made from bay leaves and cedar rose heads. 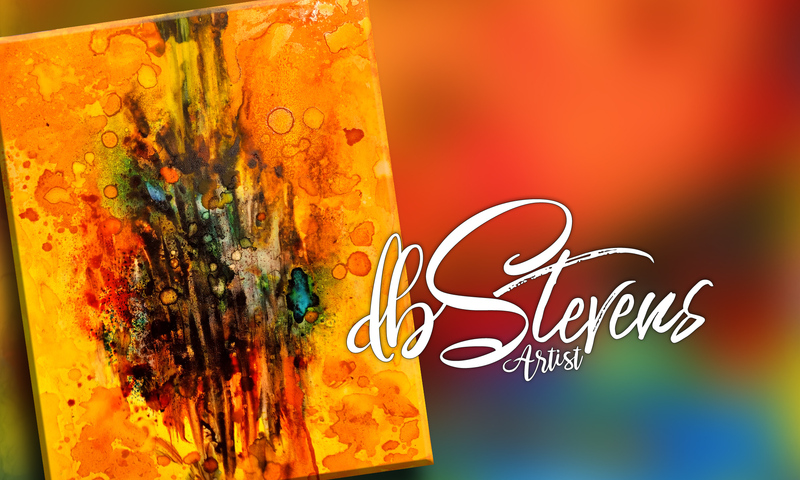 DB Stevens (D. Bruce Stevens) is an artist living in the San Francisco Bay area. Bruce has had a long and successful career in the graphic arts. Early in his career he helped develop some of the first desktop graphic and retouching systems on the market. Later, he enjoyed a successful career in New York City as a designer, and is now pursuing fine arts. Contact DB Stevens by clicking here. If you'd like to start a conversation about any post, please feel free to share with your favorite social media to discuss it there.